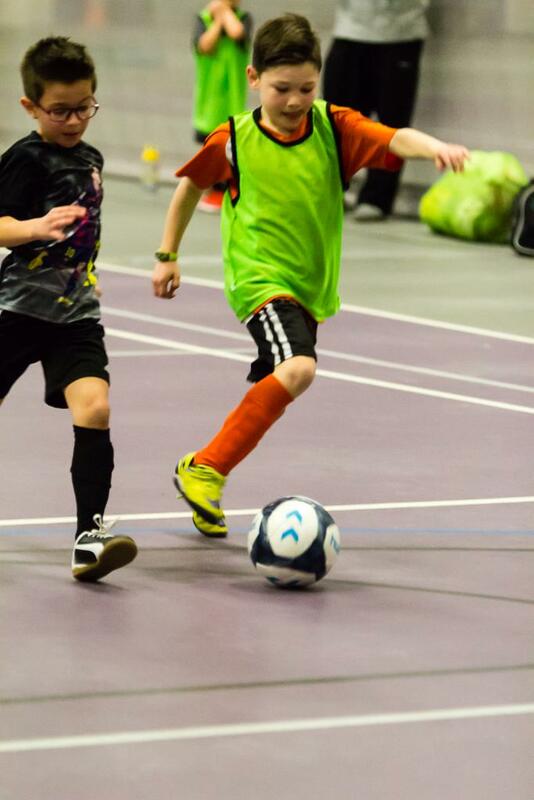 Easton Soccer is happy to present our 2019 Jim Hanley Memorial Futsal Frenzy on Sunday, March 10th at the Stonehill College Ames Sports Complex between 12-6pm. 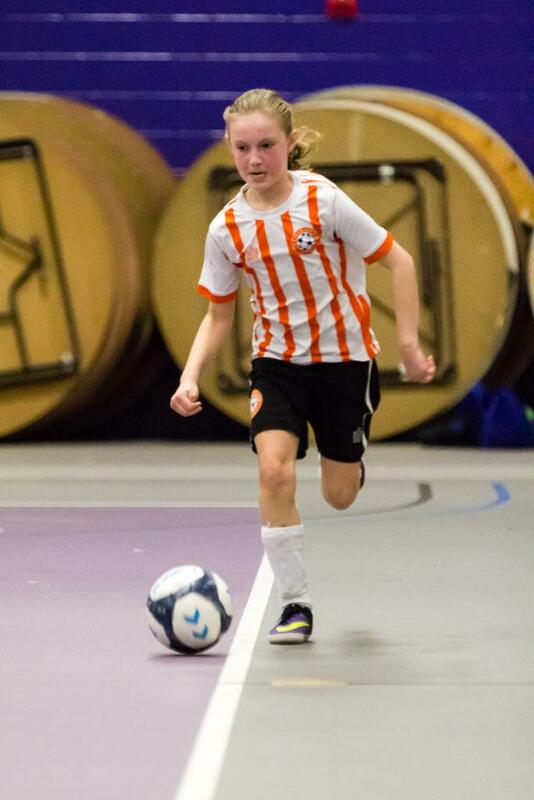 This fun competition is a great way for players to kick off the winter rust in an intimate soccer environment. Games will be 5v5 including a goalie. 2nd graders through adults are welcome to participate. Teams will be divided by grade. To register your child or yourself, click this link: REGISTRATION LINK. We will make an effort to place players with teammates from their travel team or Legacy team, but players who are not on a travel team or Legacy team are welcome to sign up. The cost is $20.00 if you pay with cash or check or $25.00 if you pay with credit card, to be paid at the door on the day of the event when you sign a waiver (adults do need to come in with their child to sign a waiver). Proceeds will go towards our scholarships. 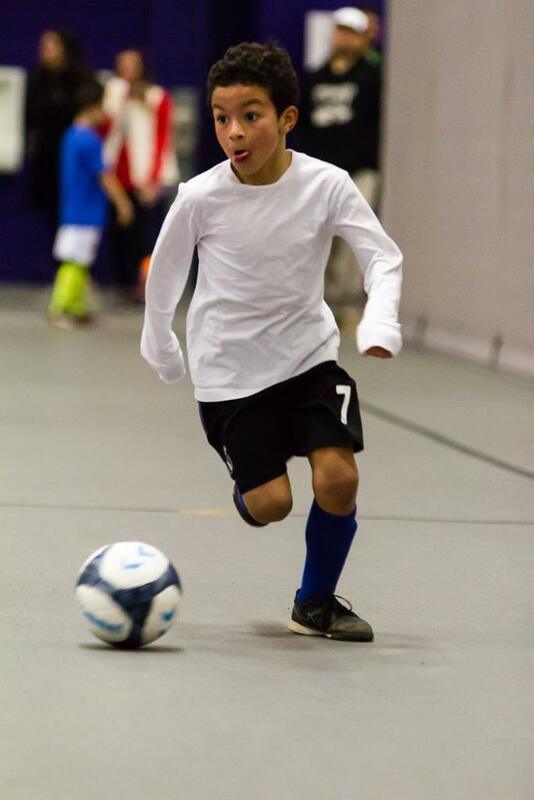 Adults will play a continuous futsal game in honor of Jim Hanley, continuing the tradition of the Jim Hanley Marathon. Jim Hanley was a dedicated volunteer for Soccer. Each year Easton Soccer has an event to honor Jim’s memory and fund scholarships. For more info about Jim, please visit our the Easton Soccer Webpage.